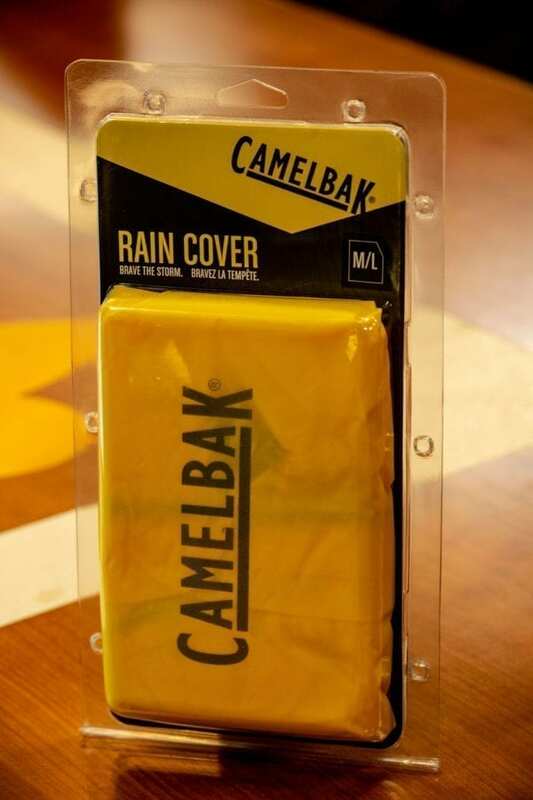 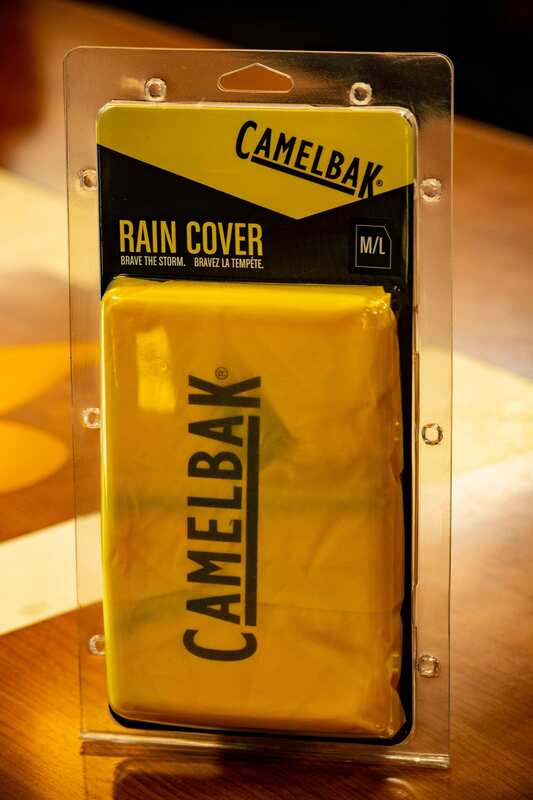 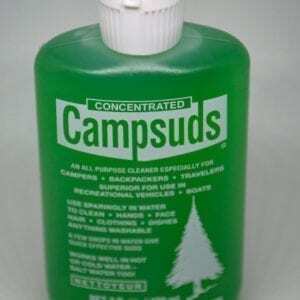 This water resistant cover protects your pack and its contents from the elements. 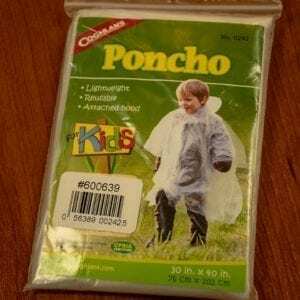 Attaches securely with a hook and loop closure and drawstring. To attach the rain cover to your pack, pass the black elastic strap under your shoulder straps, then thread it through the Grey woven loop and attach the velcro. 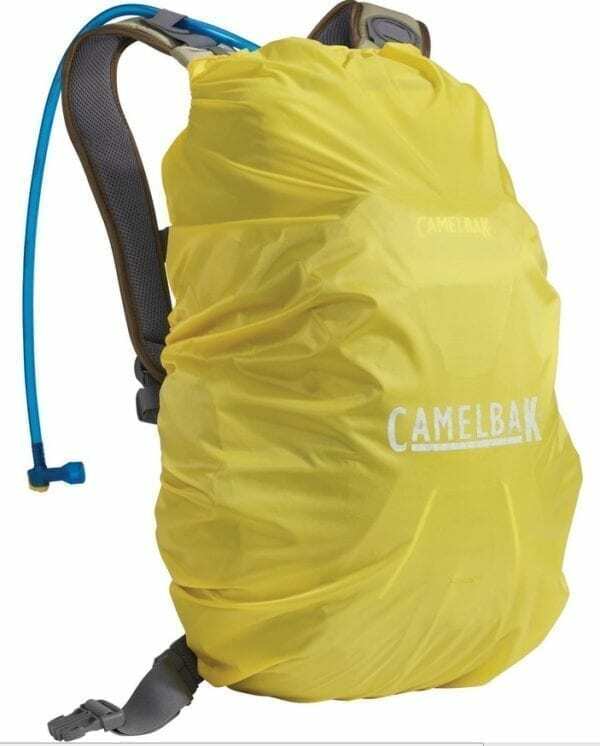 Once it’s attached, you can pull the drawstring at the bottom of the rain cover so it fits your pack snugly.